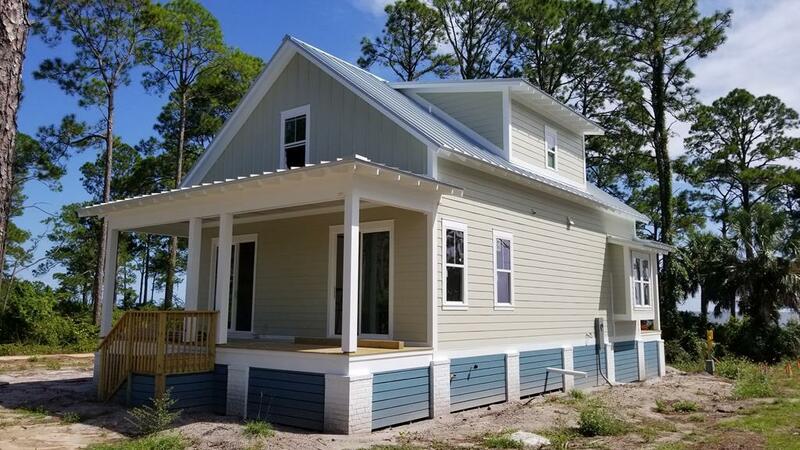 BEAUTIFUL NEW CONSTRUCTION by Pitman's Custom Construction in SummerCamp Beach. Estimated completion early 2019. Two story/3 bedrooms plus bunkroom/4 baths. Open concept kitchen/living/dining. 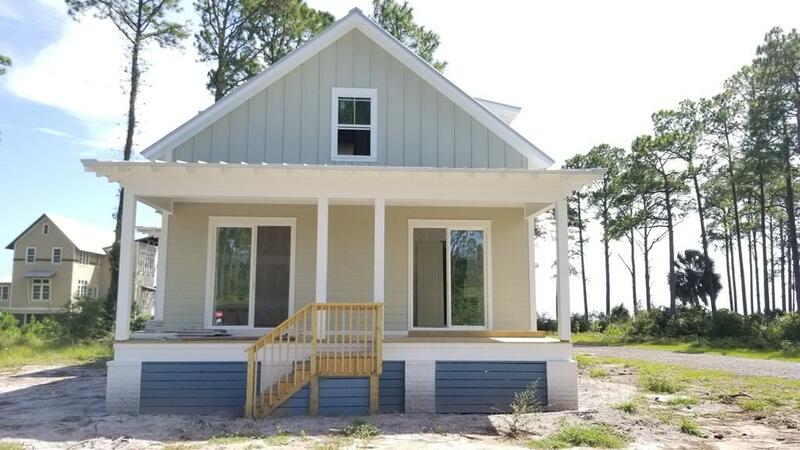 646 sqft of porches on front & back of home. Has an outside shower. Solidly built to meet or exceed tough Florida Hurricane codes. Amazing views of Gulf of Mexico! Just steps from the beach down sand pathway. See construction specs and floorplan for list of high end finishes in Associated Docs. Great rental potential or vacation retreat! 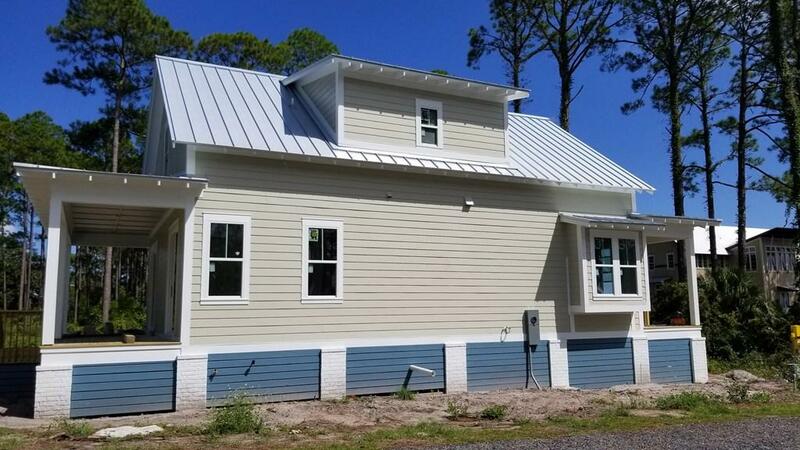 Just an hour from Tallahassee, the resort property has nearly 4 miles of Gulf beach shoreline, beautiful swimming pool, and the best fishing around. Listing provided courtesy of Naumann Group Real Estate, Inc.
© 2019 Realtors Association of Franklin and Gulf Counties. All rights reserved. IDX information is provided exclusively for consumers' personal, non-commercial use and may not be used for any purpose other than to identify prospective properties consumers may be interested in purchasing. Information is deemed reliable but is not guaranteed accurate by the MLS or Coastal Realty Group. Data last updated: 2019-04-20T20:42:24.473. 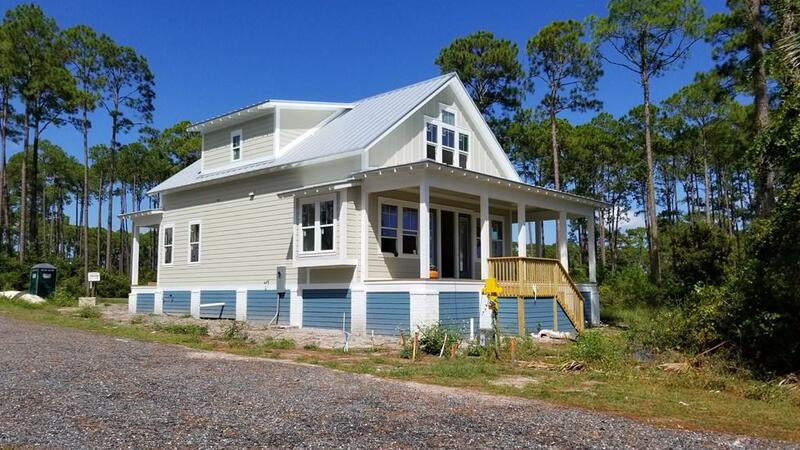 1252 Cape San Blas Rd.